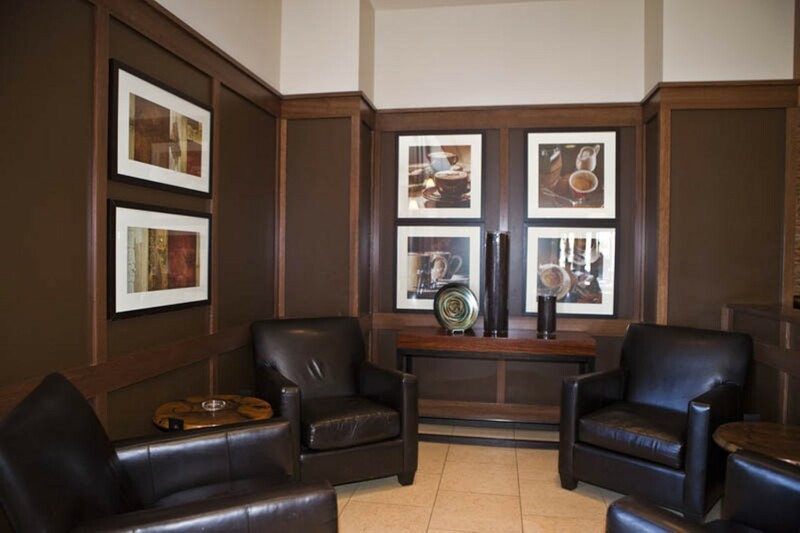 Before visitors enter the fray of slots, lights, music and booze at Lumière Place, they can sit and sip a coffee or tea at Peet's Coffee & Tea tucked away on the side of the building that houses the casino and its accompanying restaurants. 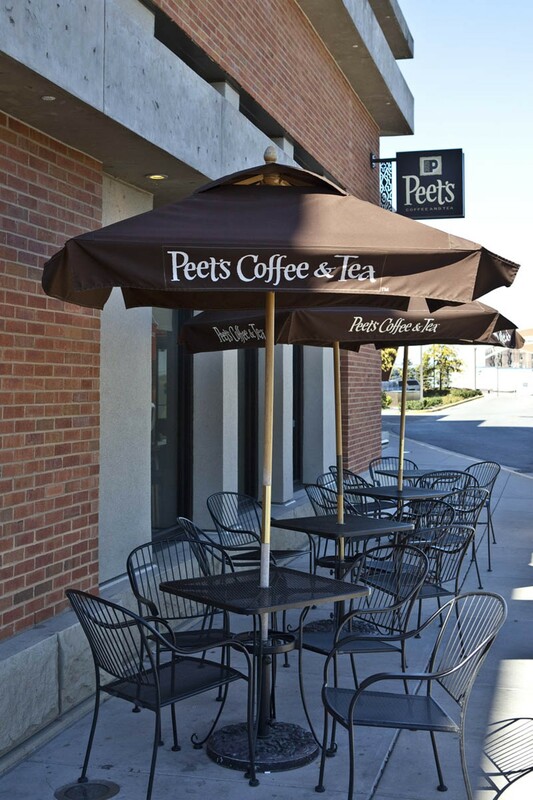 Part of the chain that originated in Berkeley, California, the Peet's at Lumière is the only one in Missouri. 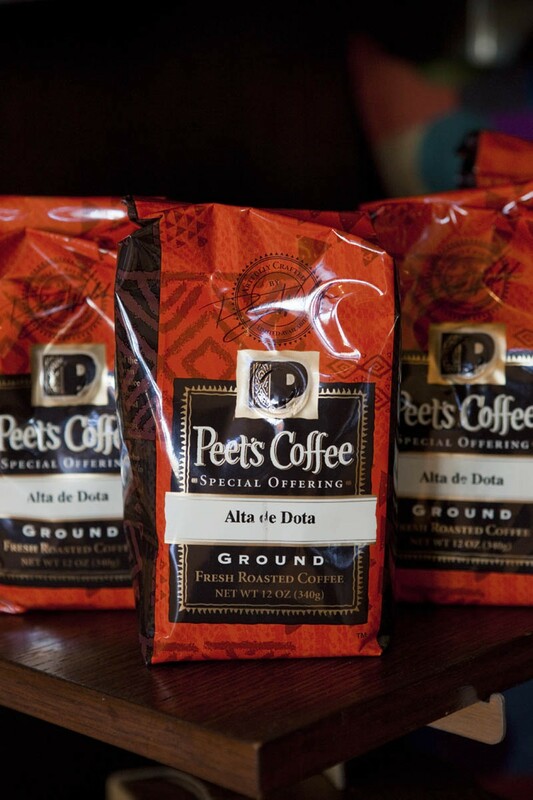 The coffee shop serves up an array of specialty coffees including lattes and mochas, as well as an extensive selection of teas.